Rachel Willis-Sorensen has performed lead roles in all the major opera houses around the world. She has been a guest performer with the famous orchestras of today, including a performance at Buckingham Palace with the Philharmonic Orchestra for Prince Charles 70th Birthday. 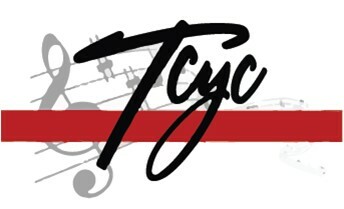 This time she's coming home to perform some of the world's most beloved art songs and arias in a benefit concert for the TCYC Building Fund. Accompanied by internationally acclaimed pianist Stephen Beus, also a native to the area, this concert is sure to exhibit artistry in its purest form, leaving all within the sound of their serenade begging for more.